A special piece with effortless style! "I love my NPB kimono- best purchase ever!" 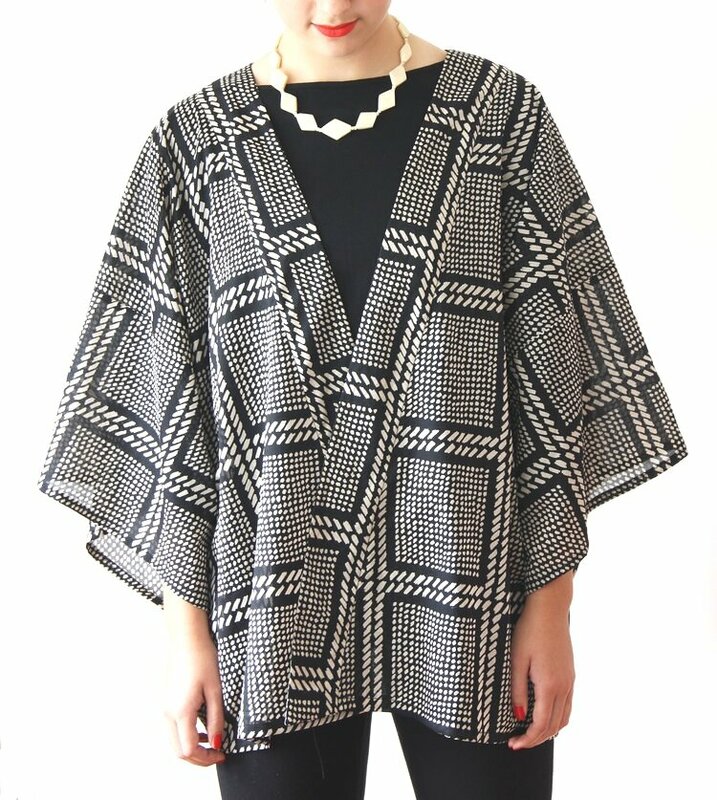 "Baristas in the coffee shop cooing over my NPB kimono this morning..."
"I absolutely love my fabulous kimono. Thanks so much"